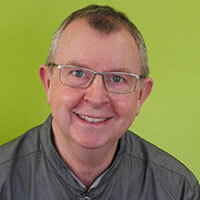 Chris Potts has been involved with dentistry for over 30 years. He has advised many international companies including BUPA and Boots. He is a past President of the British Dental Health Foundation, the largest Oral Health charity. He has acted as a judge for Dentistry Awards for the past 10 years. He is passionate about Dentistry, his Family and cycling!